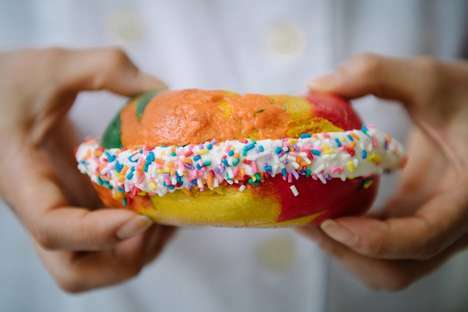 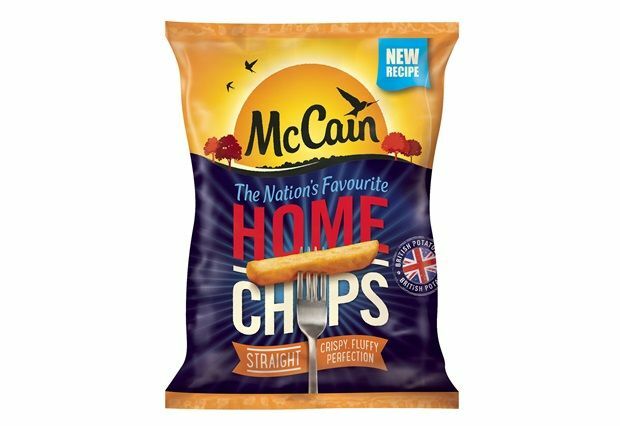 The McCain Home Chips have been launched by the brand with a new and improved recipe that was developed over the course of three years to ensure they meet the stringent standards of British consumers. 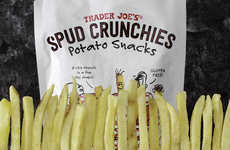 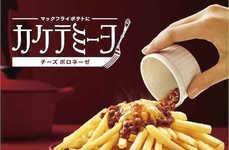 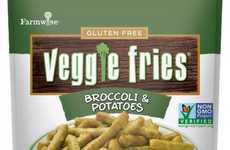 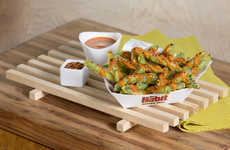 Crafted with British potatoes, the chips are formatted to have a fluffy texture with a crispy exterior that work together to create a premium flavor profile. 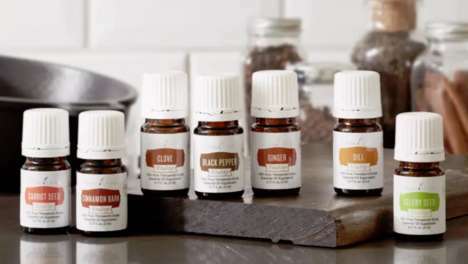 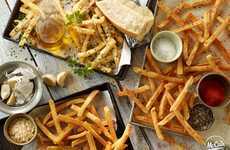 This makes them the perfect side dish to pair with your choice of main that can be quickly prepared from home without having to do any lengthy preparation. 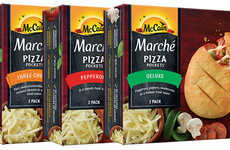 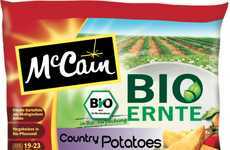 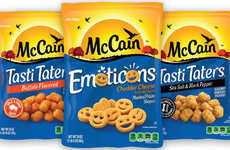 The McCain Home Chips will be available from retailers in the UK imminently and are part of the shift back towards frozen food varieties as consumers seek out more convenient ways to prepare meals from home.